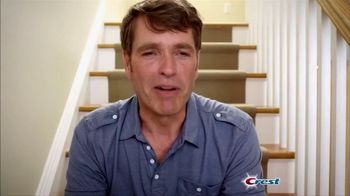 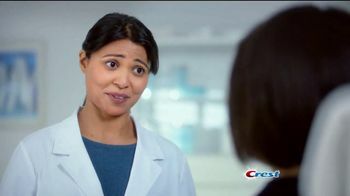 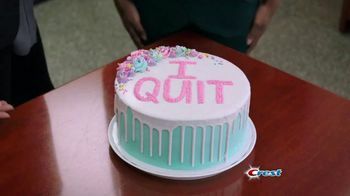 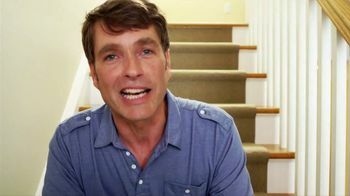 The parenting table turns when a daughter studying to be a dentist gives her dad some advice: Go Pro with Crest Pro-Health. 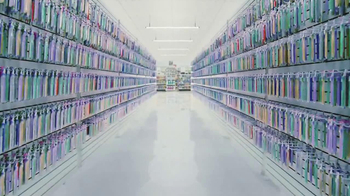 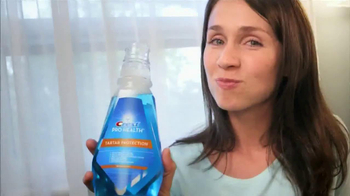 It's designed to protect the areas that dentists check most. 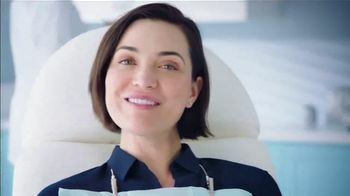 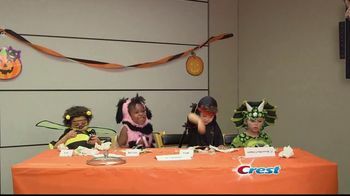 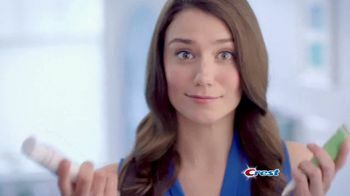 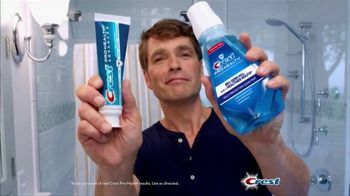 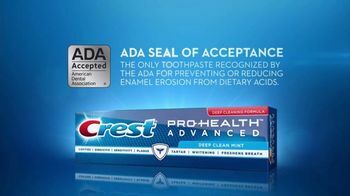 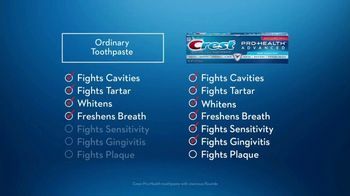 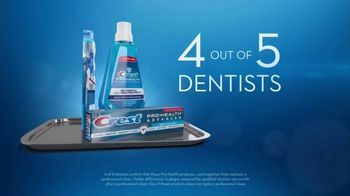 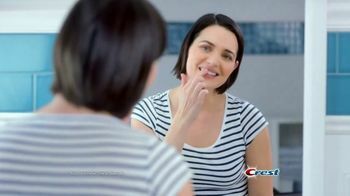 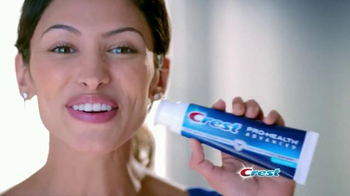 Crest claims that Pro-Health is the only toothpaste with the ADA Seal of Acceptance for protection against acid erosion.